August 9 marks another celebration of women’s social and cultural achievements from the past and present. In the past we witnessed strong women such as Nontsikelelo Albertina Sisulu, Winnie Madikizela Mandela and Nomaliza Leah Tutu stand up and fight for change on such issues such as gender equality and sexual assault against women and children. This has lead to progress for us subsequent generations, to where we can be more positive, strong and start conversations relating to discrimination in the workplace, the recognition of female achievements and the battle against women and child abuse. This year not only marks the centenary celebration of our first democratic president, Nelson Mandela, but also that of Albertina Sisulu. Thus to honour, commemorate and celebrate significant national days through the Arts, we are marking the centenary of the life of a fearless champion of democracy and human rights. 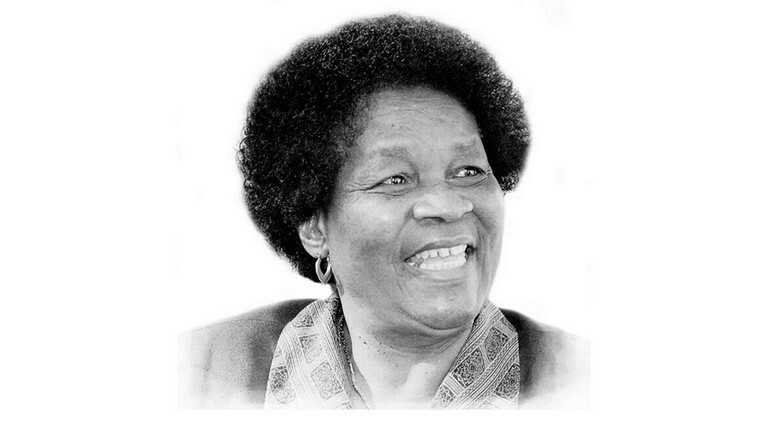 Albertina Sisulu’s political highlights included many. She was part of the 20000-strong women who marched on the Union Buildings, Pretoria on August 9, 1956, to protest against then South African prime minister J.G. Strijdom’s extension to the pass laws to women. Outside they sang: “Strijdom, you have tampered with the women, you have struck a rock,” which of course went on to become the famous resistance song colloquially known as ‘Wathint’ Abafazi, Wathint’ Imbokodo’ – aptly encapsulating Sisulu’s resilience. On June 2, 2011, she died at her Linden home in Johannesburg, aged 92. On October 21, this year Albertina Sisulu would have been 100-years old. We salute a fearless Struggle Icon. The Artscape Women’s Humanity Arts Festival celebration hopes to put the spotlight on cultural diversity, transformation and healing. We wish all of you a Happy Women’s Day.